ISTANBUL, 16 APRIL 2017 – The Turkey Blocks internet shutdown observatory is to keep watch over communications networks throughout Turkey for signs of censorship or interference on the day of a critical referendum. The election on Sunday, which will decide on the transfer of powers from parliament to an executive presidency, is hotly contested and there have been frequent allegations of internet connectivity tampering in the region. 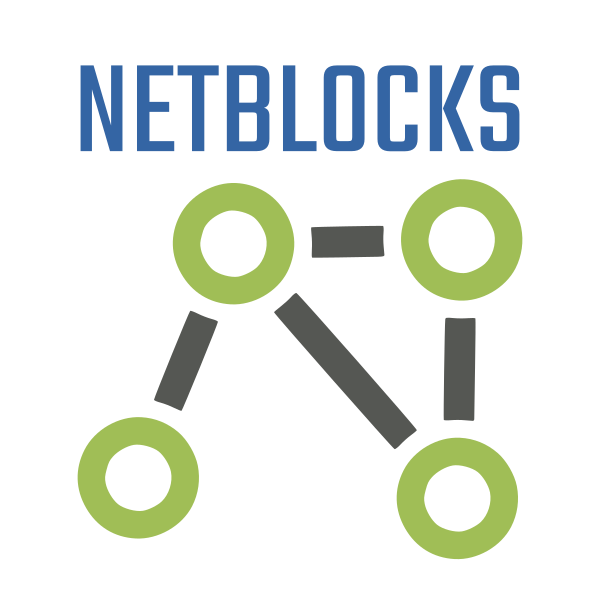 Turkey Blocks is to use its network of probes, as well as a new internet health measurement system built as part of the NetBlocks.org technology framework. The system can to detect and validate reports of regional internet blackouts, social media throttling and blocking of major election observation websites in real-time to identify restrictions or cyber-attacks which could influence the democratic process. Full observation, which began at Turkey Blocks on Friday evening two days prior to the day of the referendum, has not yet identified any specific mass-scale shutdowns in the current period. Over 10GB of network data has been captured and analysed over a period of 48 hours, and findings will be reported in real-time as well as in a detailed report following the vote. The Turkey Blocks enhanced monitoring programme comes amidst the backdrop of the closure of several media organisations during the ongoing state of emergency following an abortive military coup d’état in 2016. Update: 28 April 2017 – analysis of network data from the period surrounding the national referendum has revealed no indication of network shutdowns during the specified period. Our team remains concerned and advises vigilance with regard to the overall climate for media freedom during and after the referendum.